A magnificent example of traditional craftsmanship. 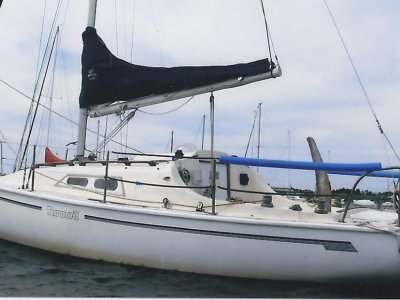 Keiki is the same hull as Taleisin which was made famous by Lyn and Larry Pardy who completed an 80,000 nautical mile circumnavigation. Lyn and Larry actually inspected keiki when she was being built and gave her their tick of approval. 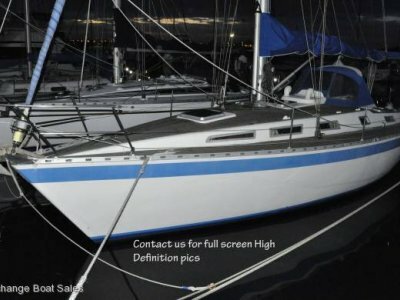 Keiki is gaff rigged and like Taleisin she does not have an engine relying on pure seamanship to take you where you want to go. 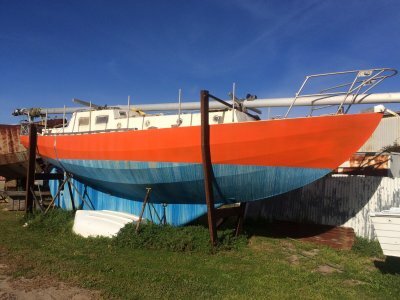 There is ample room to fit a nice diesel if that is your wont, with alignment markings for a shaft etc, She currently has a very comfortable wooden bath instead! 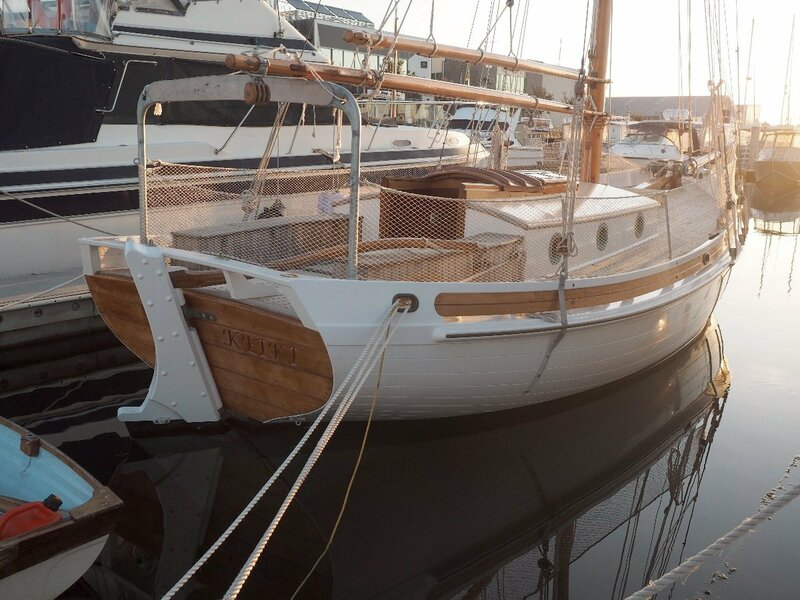 Rarely do you come across a boat that has been lovingly crafted with so much attention to detail. 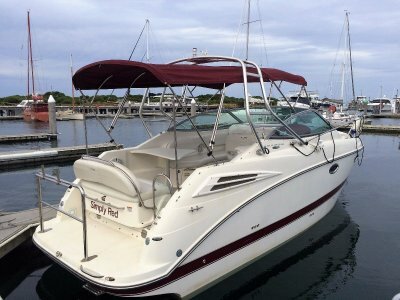 She is virtually a new boat but is being offered at a discount to new price and she is ready to enjoy now rather than wait for years. All knees and crooks were individually chosen before the trees were felled. Bronze anchor winch, ports, cleats etc. Were also made by the master craftsman builder.